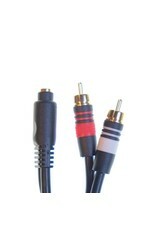 1/8” miniplug (F) to stereo RCA (M) adapter rental. Home / 1/8” miniplug (F) to stereo RCA (M) adapter rental. This adapter couples a 1/8” miniplug to a pair of stereo RCA cables. 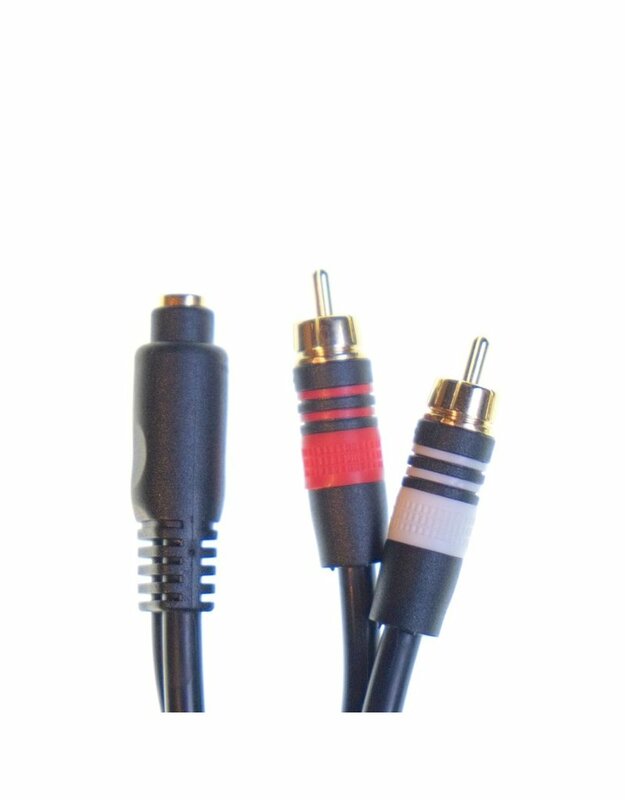 Miniplug end is female, RCA ends are male.